*We used an iPad 2 to create these instructions, but it should be the same for all versions of iPad. From the main screen, choose the Settings option. 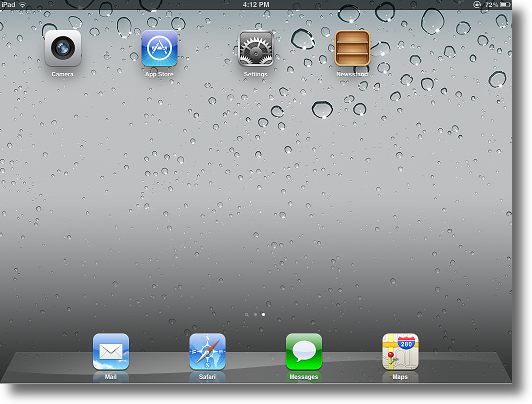 Your iPad Settings menu should now be displayed. Select the option labeled Safari and click on the option labeled Clear Cache. Do the same to clear Cookies. Your iPad will work for a moment and the process will complete. You've now successfully deleted all cache and cookies from your iPad!